are part of the properties of the crystal when it is mined. They are often double terminated, and often hold Time Link windows within their properties. 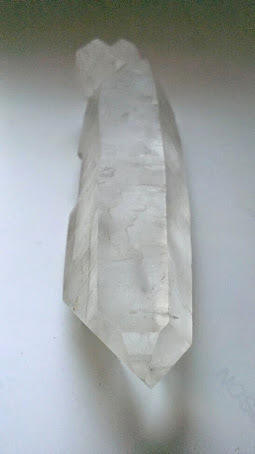 They often work hand – in – hand with Lemurian Seed Crystals. 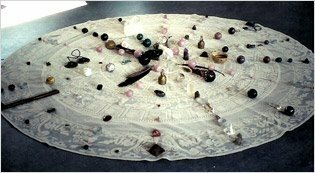 They also work successfully with Andara Crystals. could be defined as the passing through the gate through which their individual rules are set in motion. This “space” between would be a “null zone”.